It’s Christmas! I love the holidays, and all of the food that comes with it. 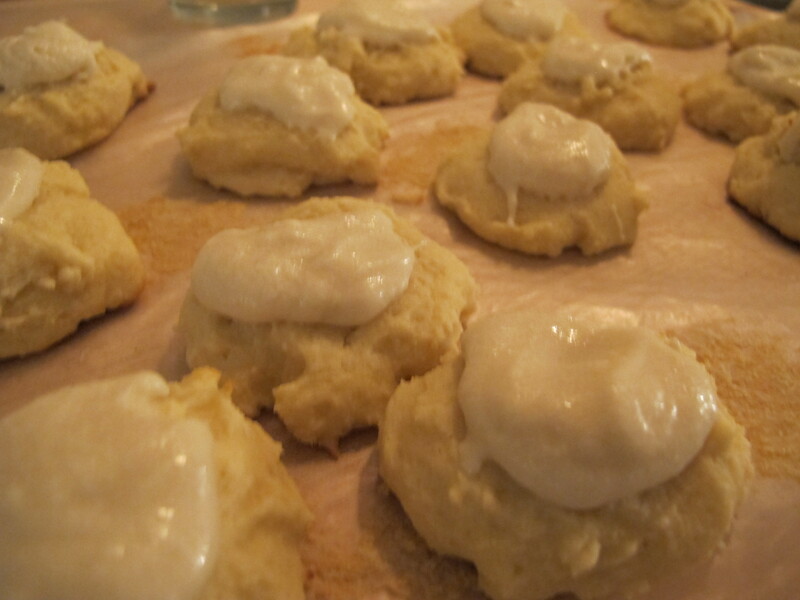 You may not remember the Italian Christmas Cookies I posted about years ago, but I do. Mainly because they are one of the few cookies I’ve made that were not a disaster (see: every other post I’ve made about cookies). I made these again this year, following my recipe, and they tasted good again! Win! * These cookies are dense and chewy, a texture I prefer to crispy. The dough will last in the fridge for a week, and so will the icing. *I may have set off the fire alarm in the new kitchen while making these, but NOT because I burnt the cookies. New kitchen’s oven might be nicer, but the fire alarms are REAL assholes.